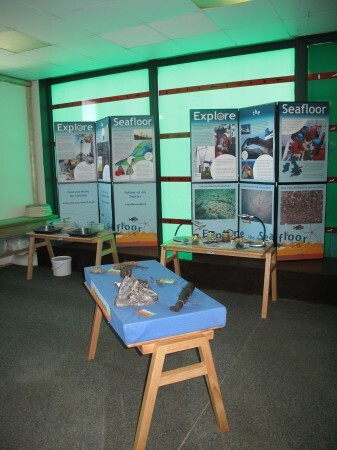 The Explore the Seafloor community programme ran in 2010 and involved a series of 9-day events hosted by regional SEALIFE Centres and a selection of events around the country. Led by an experienced team of educators the roadshow design allowed families of all ages to discover new information about the UK’s coastal environment in fun, hands-on and informal settings. 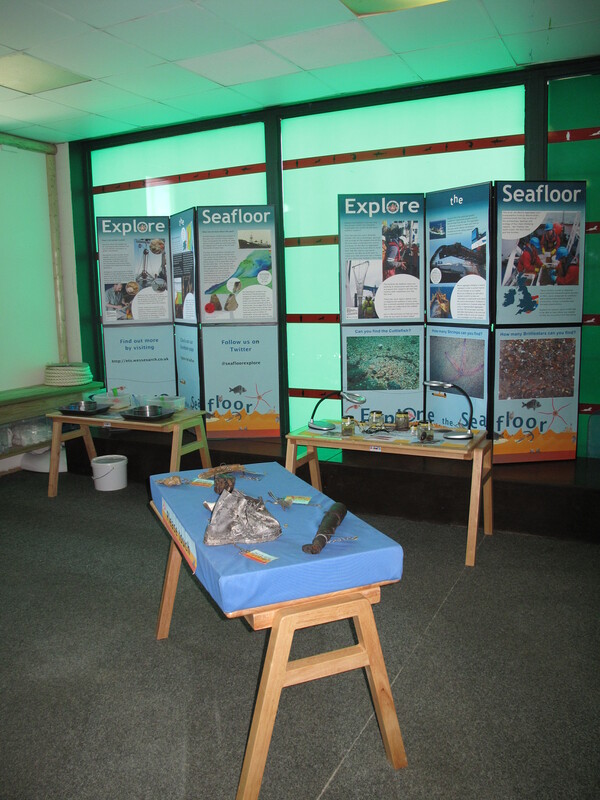 Find the facts about the seafloor hidden in our sandpit. Roadshows were held at London, Brighton, Scarborough, Weymouth, Great Yarmouth, Hunstanton and Birmingham SEALIFE Centres. The events programme worked with a variety of organisations including English Heritage, the Wildlife Trust, Lowestoft Airshow and Hampshire Water Festival. Check out Explore the Seafloor Blog and see photographs from the events and roadshows in our Image Bank.